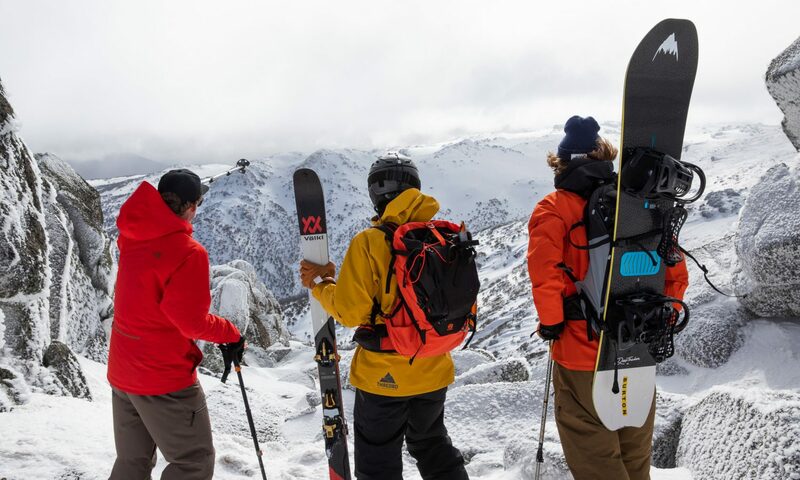 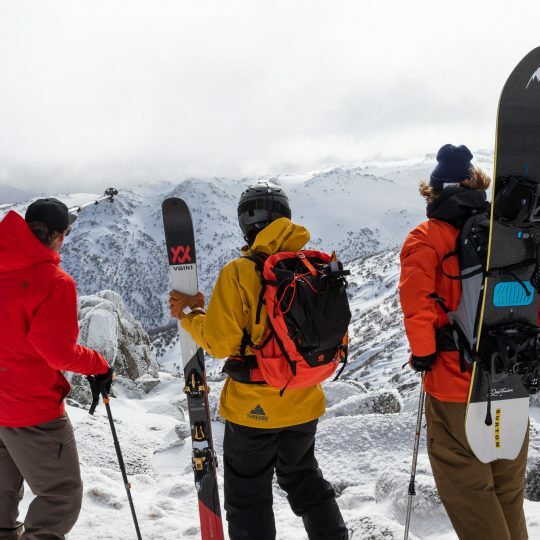 The ski tourism business is a vital segment in the global travel and tourism marketplace. 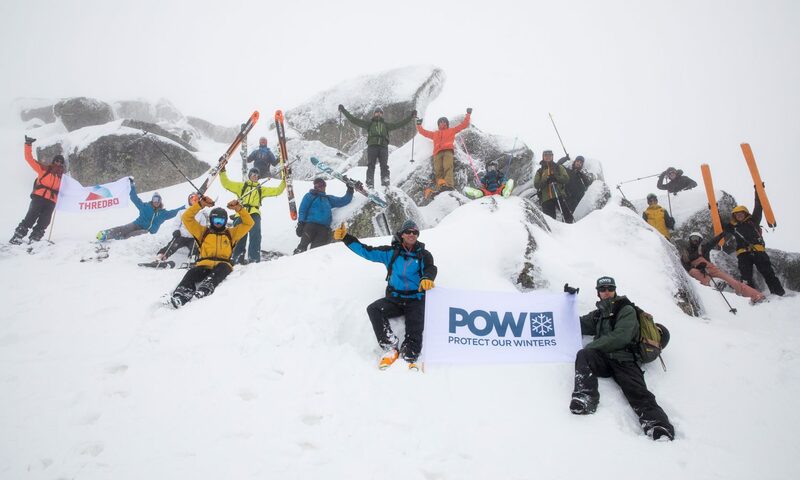 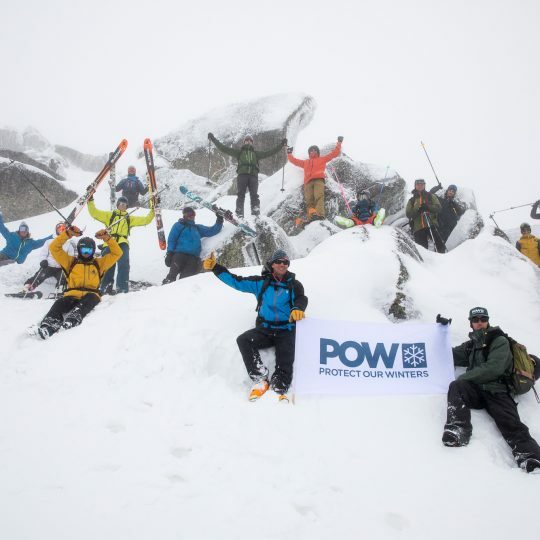 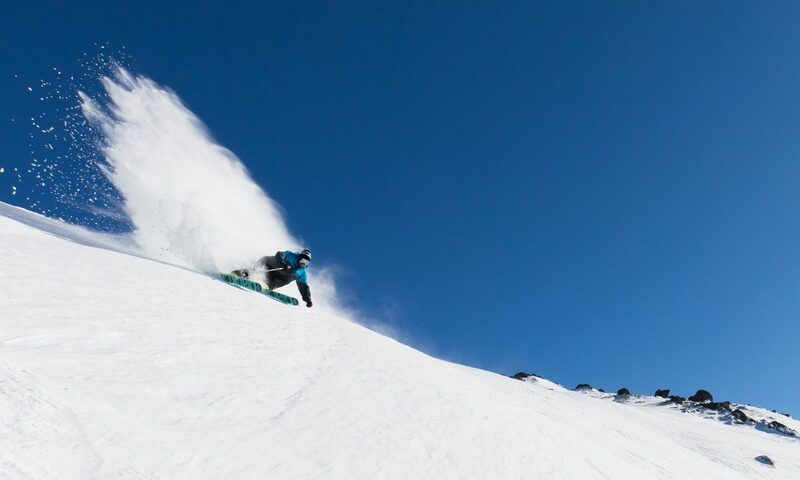 An estimated 400 million skier visits take place each year in over 2,500 ski resorts around the world. 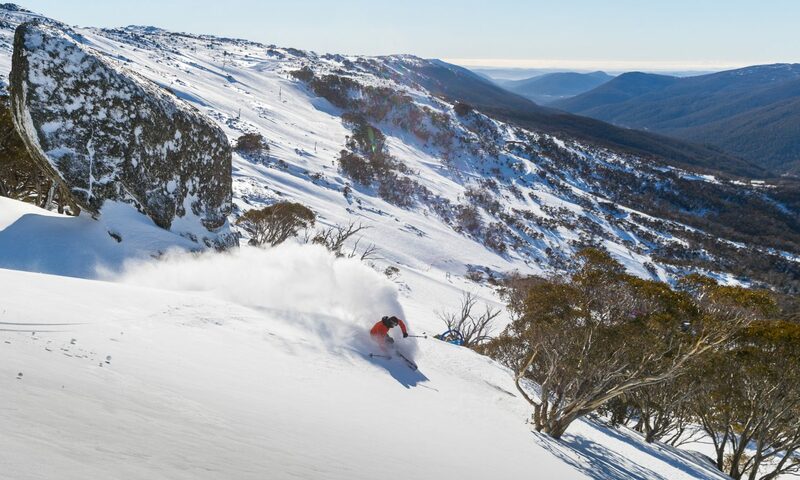 “We are proud to have won the World Ski Awards award for Best Australian Ski Resort again this year. 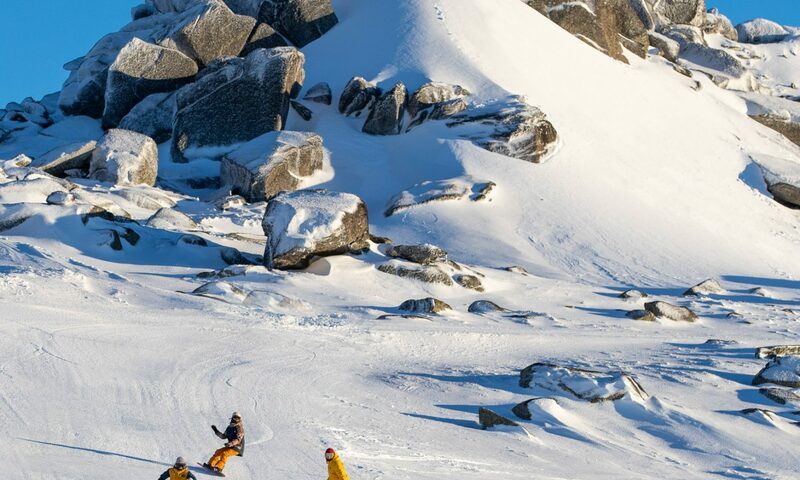 This award is particularly meaningful to us as it’s decided by guests. 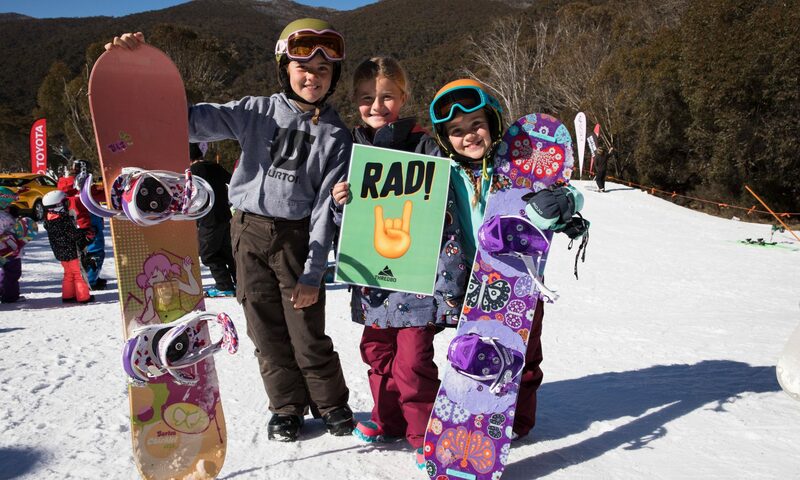 We strive everyday to be the best and I would like to thank all the loyal Thredbo skiers and snowboarders who took the time to cast their vote. 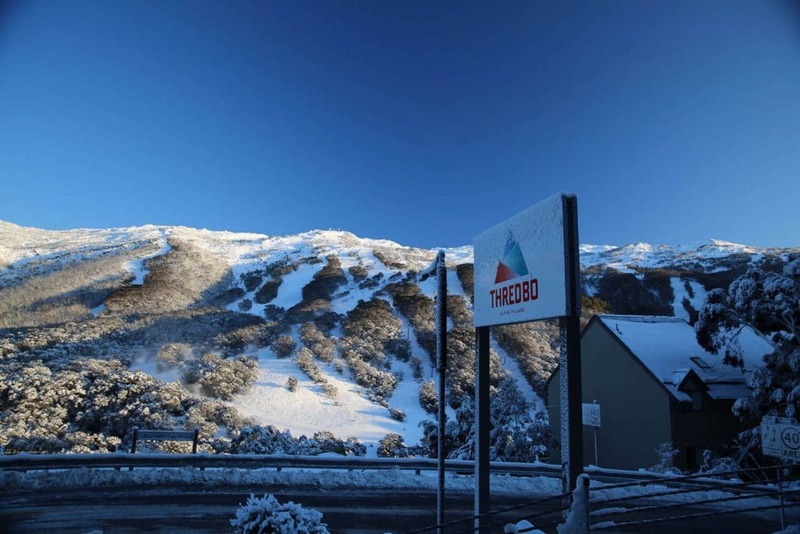 Thank you also to World Ski Awards for this fantastic commendation” said Jordan Rodgers – Thredbo Resort General Manager. 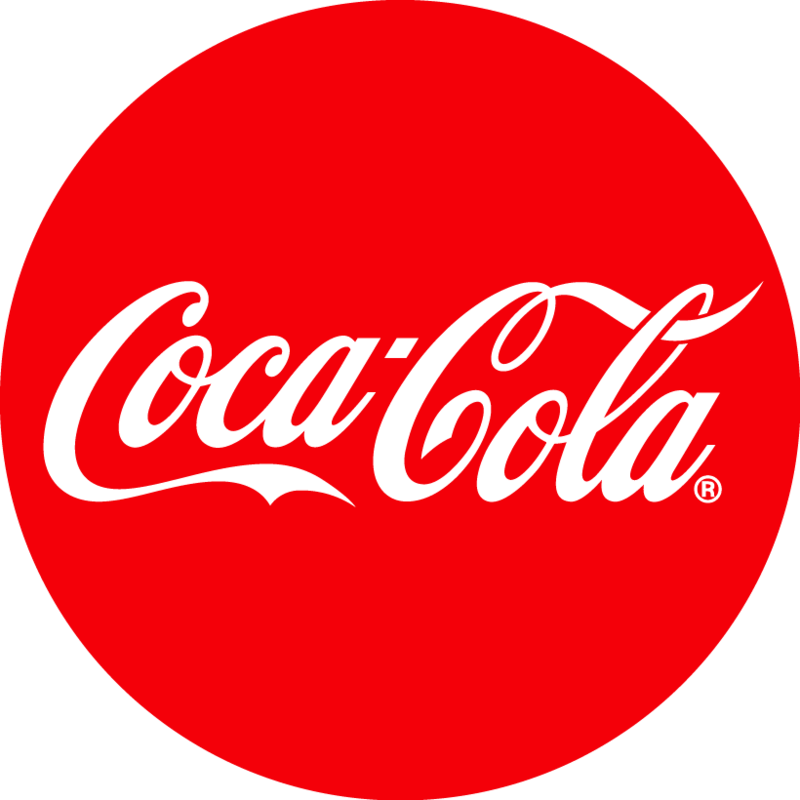 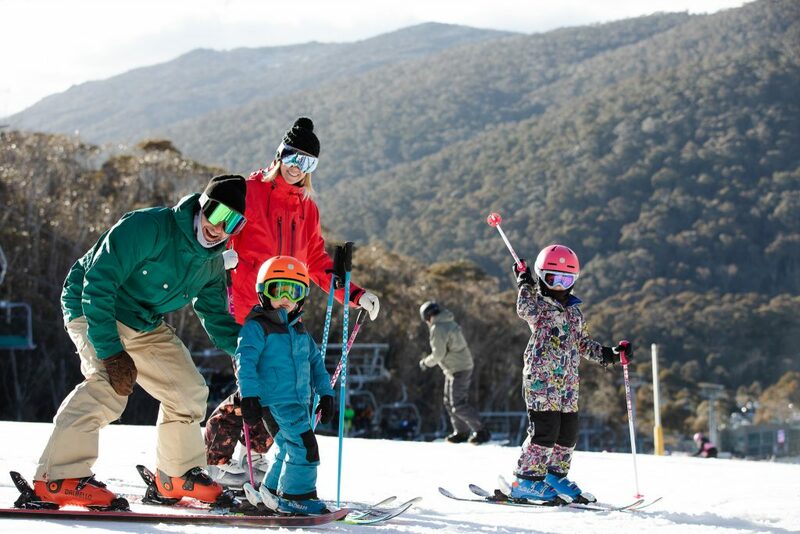 Family Travel conducted a domestic consumer survey April to July 2018 focusing on the family travel segment. 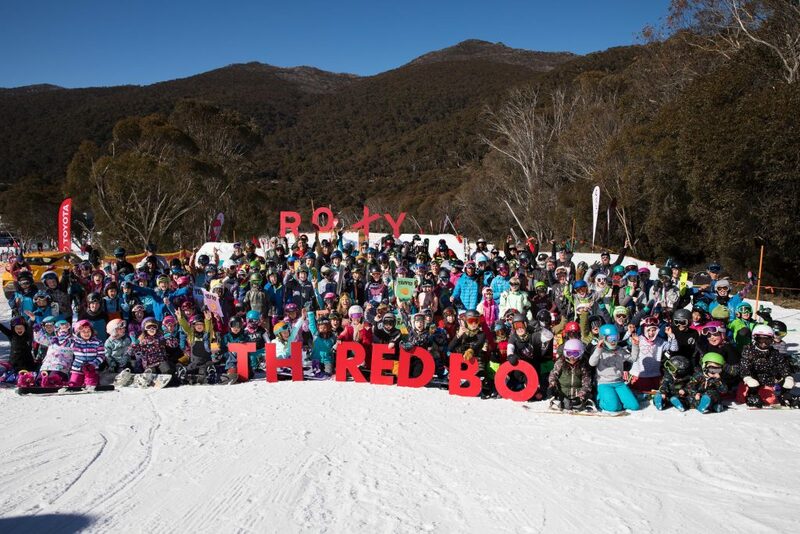 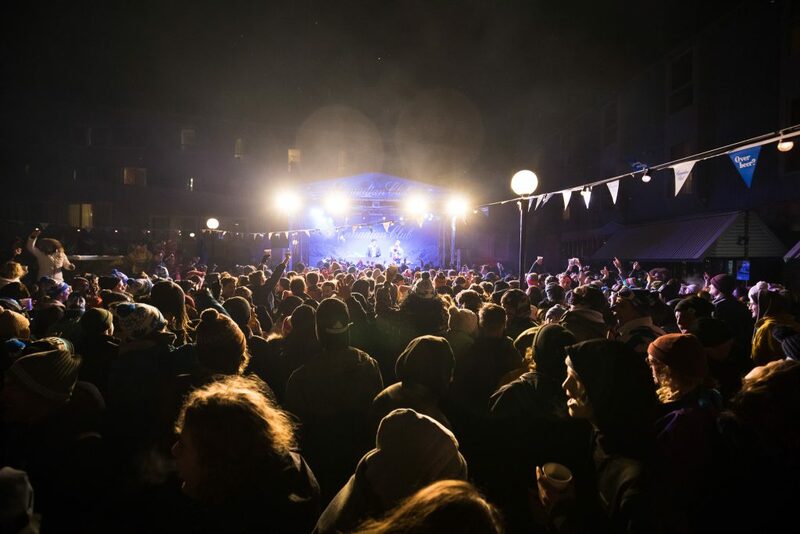 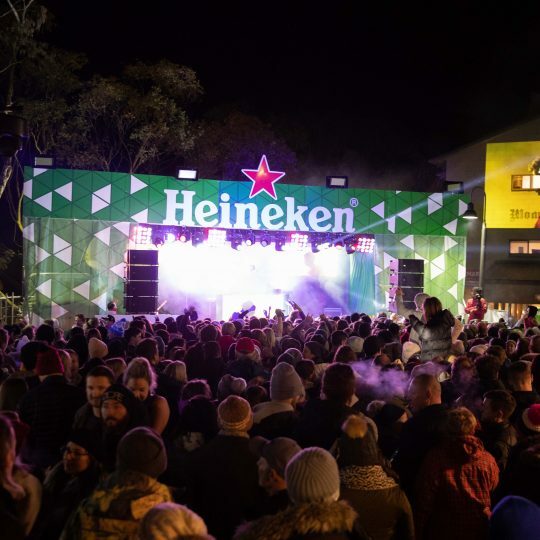 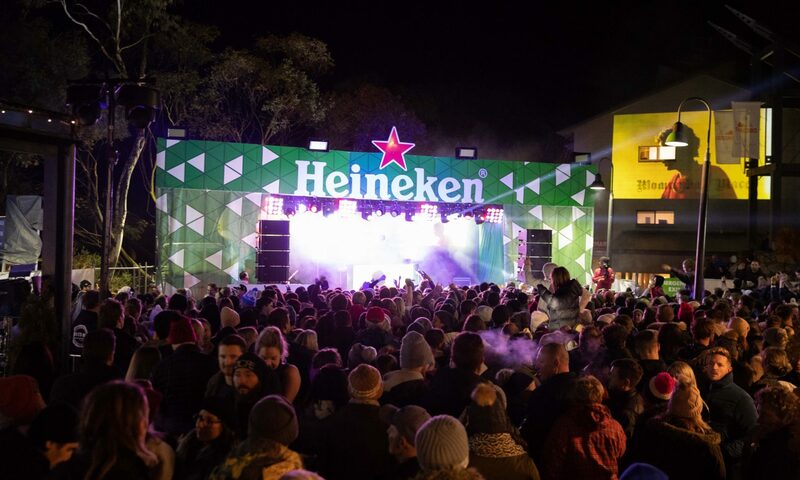 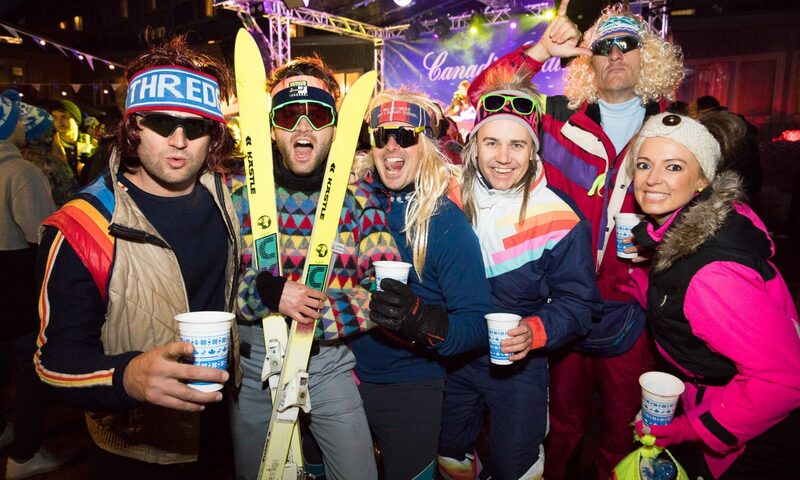 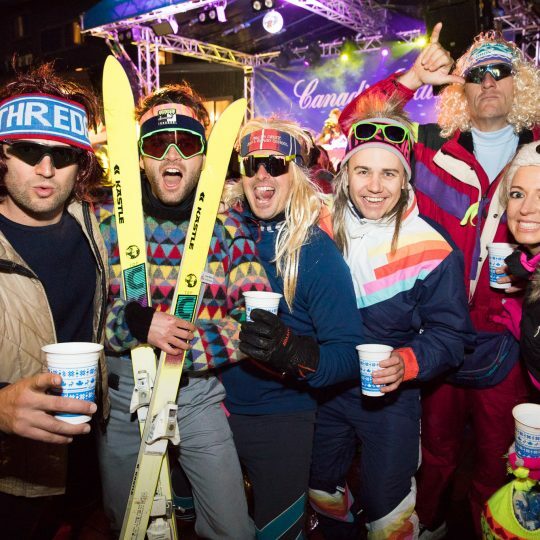 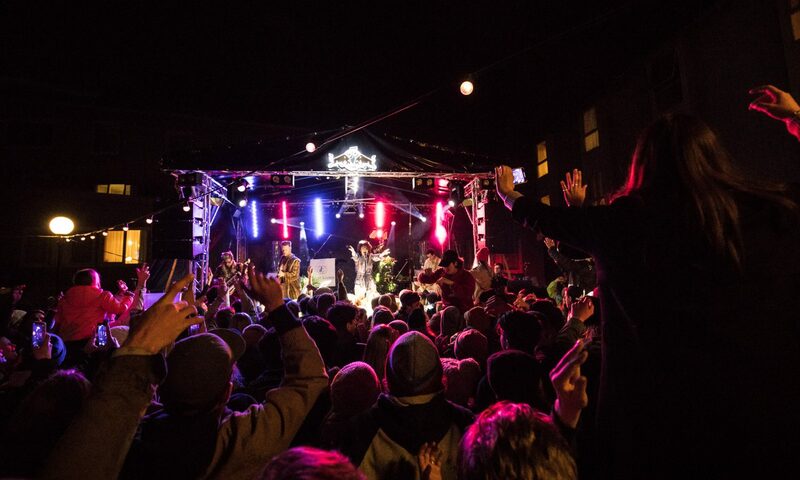 After over 120,000 unique votes were cast in over 70 categories, excitedly Thredbo was the winner of the Best Australian Ski Resort for Families. 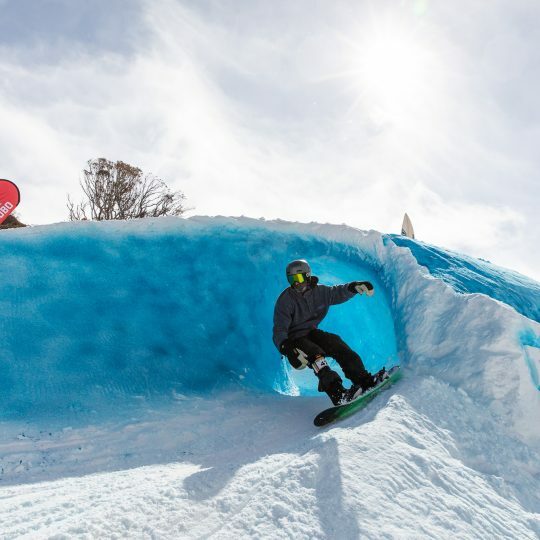 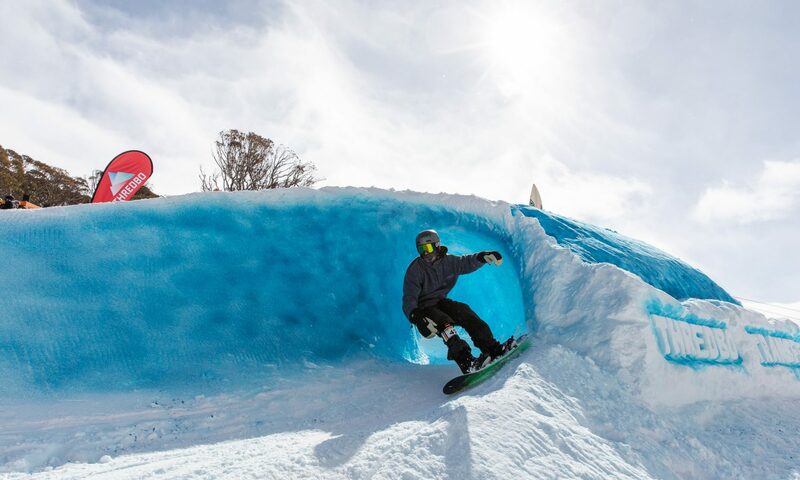 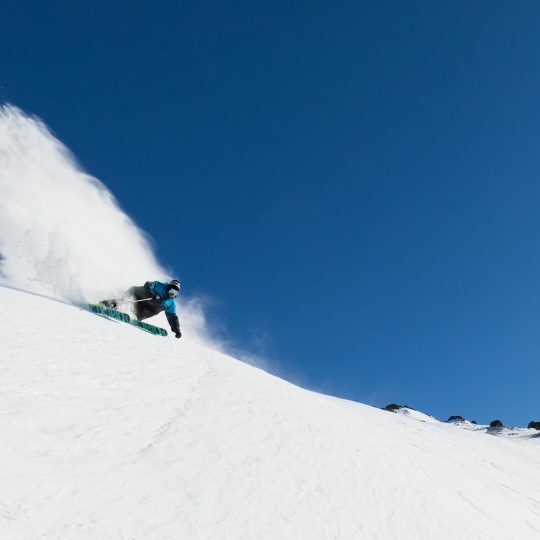 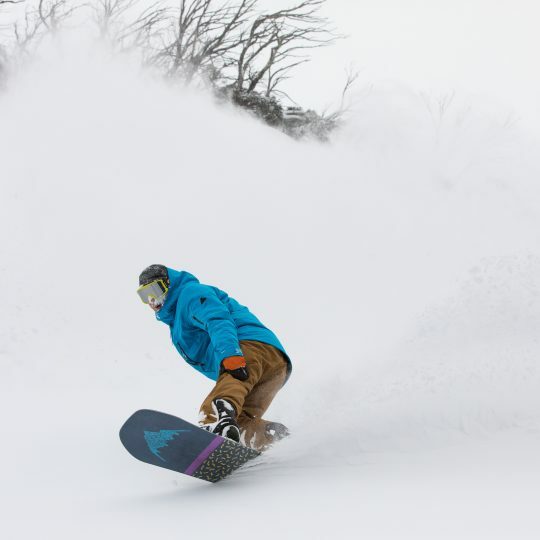 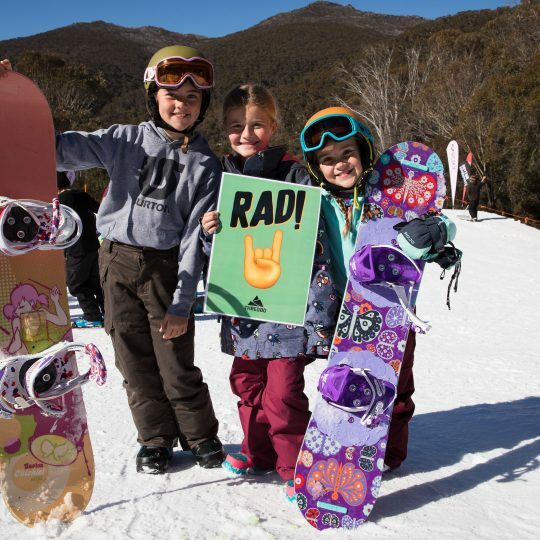 With a highly acclaimed children’s snow sports school, family fun nights, kids festival, dedicated child care and easy to get around village, it makes Thredbo a favourite for families. 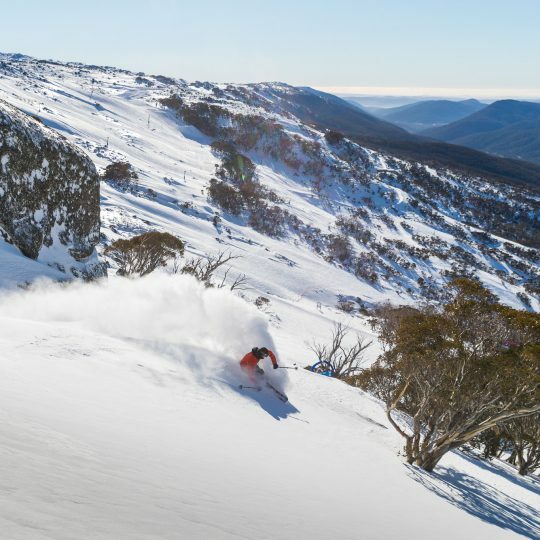 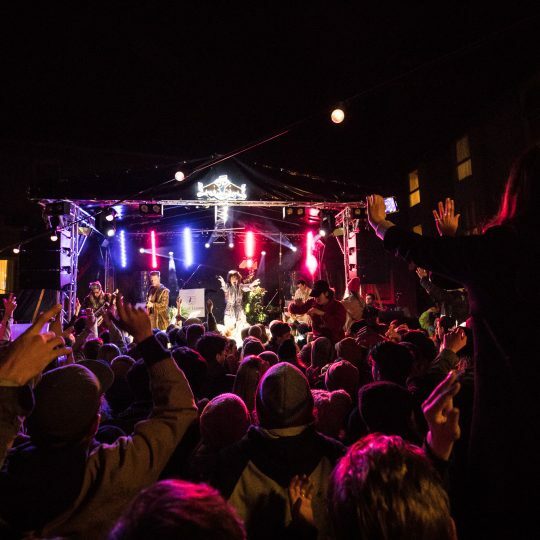 These awards are a reflection of Thredbo’s ongoing commitment to create holidays to remember with exceptional experiences both on and off the mountain. 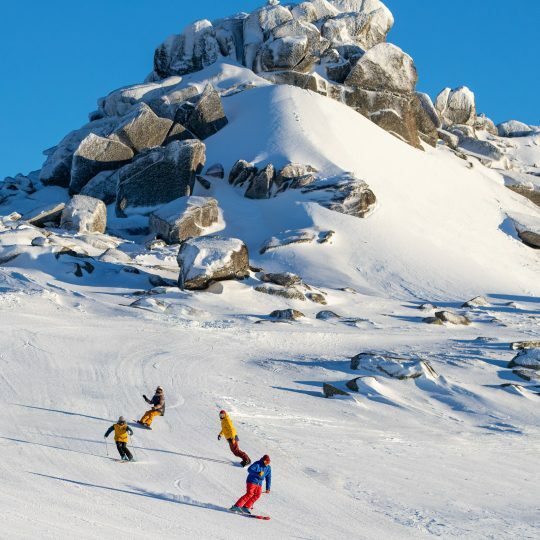 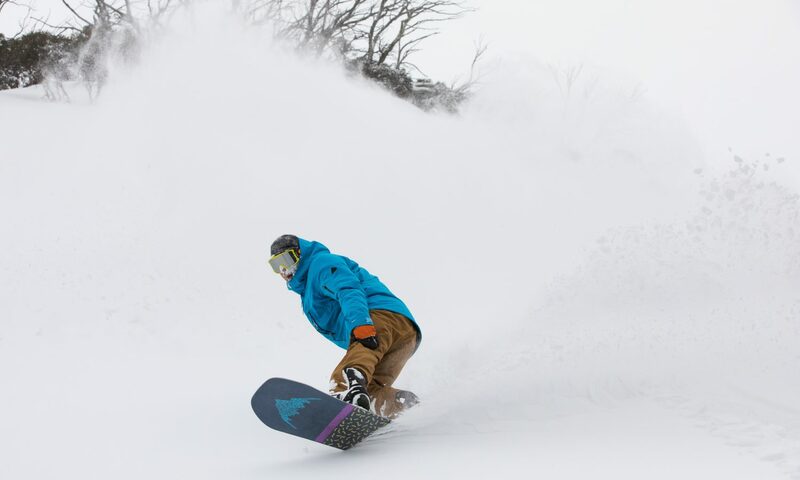 With a great village, mountain facilities and an unrivalled ambience Thredbo, continues to shine.